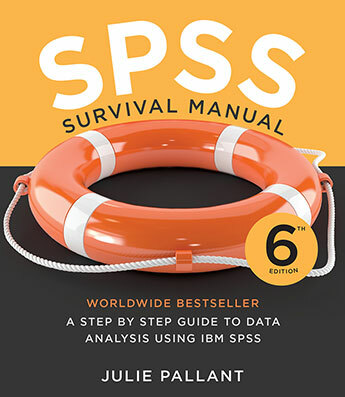 The internationally successful, user-friendly guide that takes students and researchers through the often daunting process of analysing research data with the widely used SPSS software package. Fully revised and updated for IBM SPSS Statistics version 23. 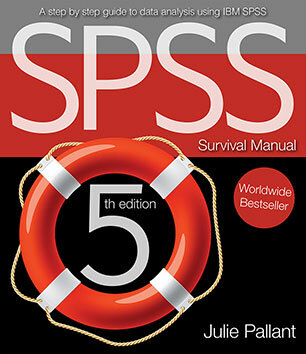 A completely updated edition of the internationally successful, user-friendly guide that takes students and researchers through the often daunting process of analysing research data with the widely used SPSS software package. Fully revised and updated for IBM SPSS Statistics Version 21. 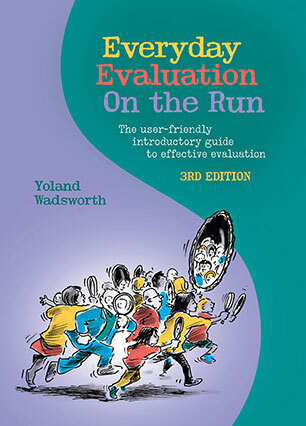 A practical guide to evaluating programs and organisations, both large and small, in workplace and community settings. 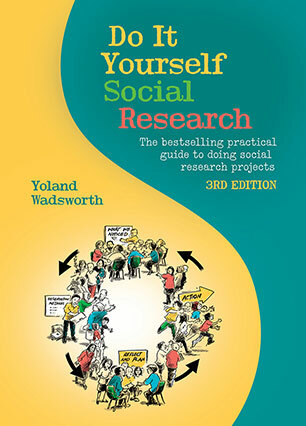 The bestselling user-friendly introduction to social research in the human services, not-for-profit organisations and the community. 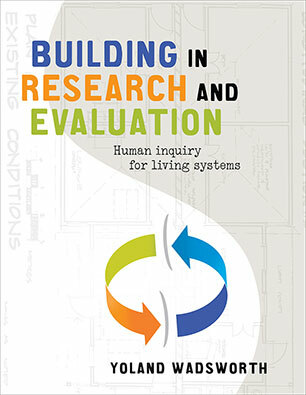 Pioneer researcher Yoland Wadsworth offers a fresh and unique perspective on a core question. 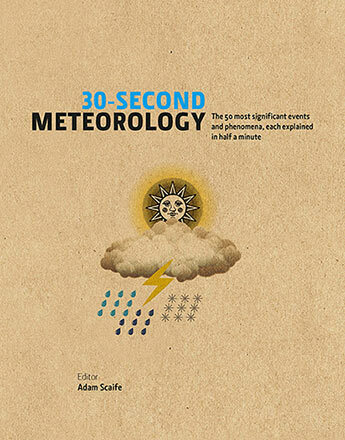 How to do research that truly enables health and human service professionals and organisations to do their work effectively?